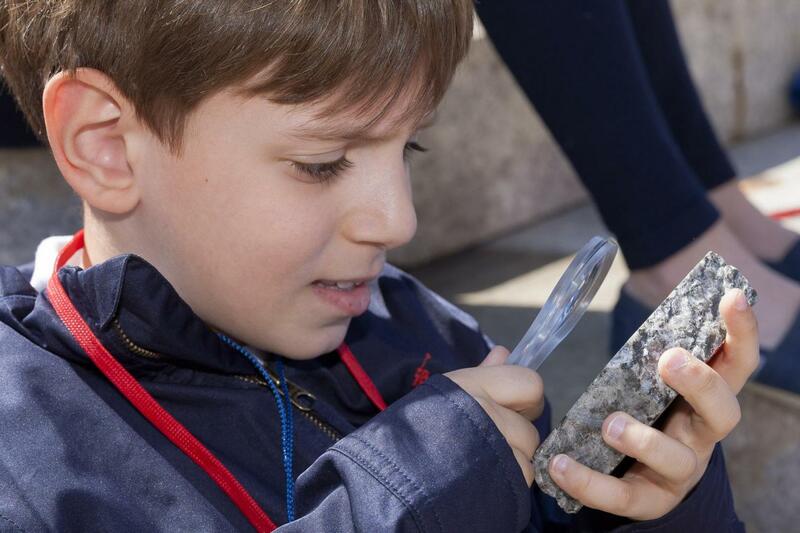 The Environmental Education Center’s newest theme is geology! Geology is the study of the Earth, the materials of which it is made, and the processes acting upon them. Geologists study all sorts of nonliving things such as fossils, minerals, soils, landforms, and rocks. This month at the Ed Center, we have many unique rocks on display: some local Brooklyn finds, and some collected from far away landscapes, like erupting volcanoes. Use a magnifying glass to get a good look at these rocks and our fossil collection. Our favorites are the fossils of ammonites, prehistoric sea creatures, and knightia, a small fish species. 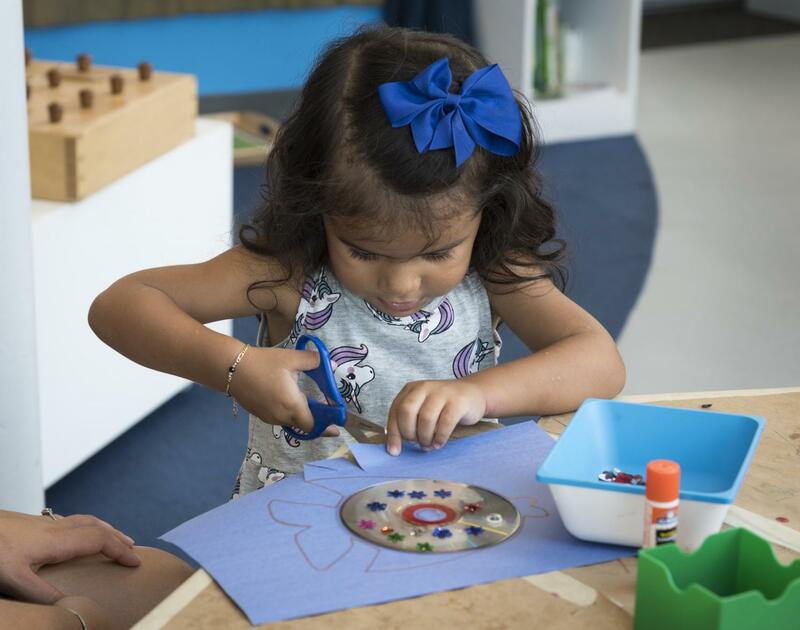 After you checked out the fossils, make you own at the craft table! Want to test your rock identification skills? Head over to our rock hunt table. We have different scavenger hunts suited for all ages. If you’re confused by all the geology lingo, our Conservancy educators will help you become a pro at differentiating rocks, minerals, crystals, and gemstones. 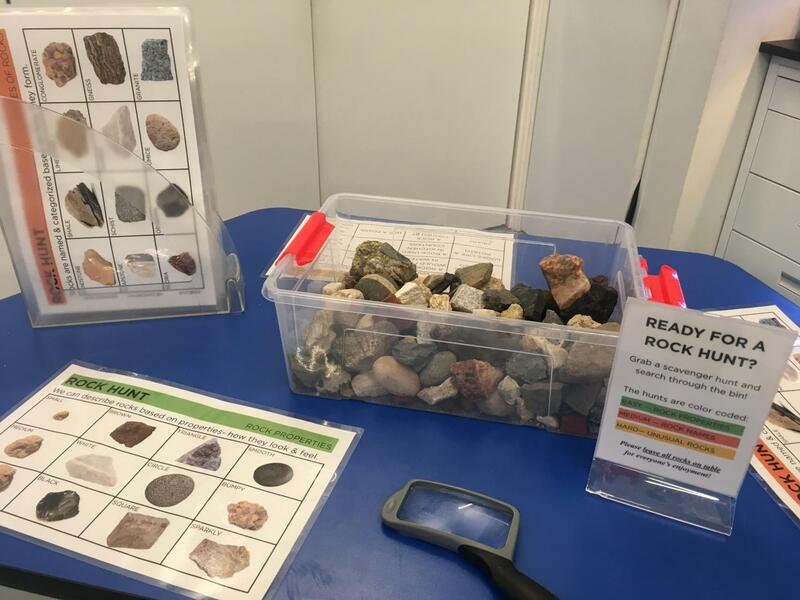 The geology theme is only through March, so be sure to swing by Open Hours soon and discover why GEOLOGY ROCKS!